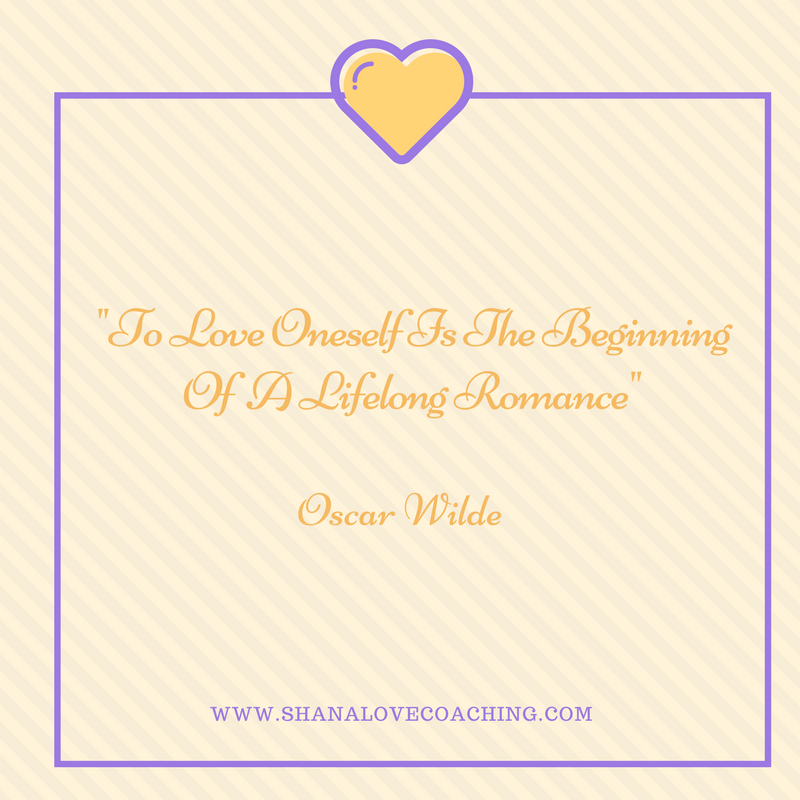 I read an AMAZING article that describes “what does it mean to love yourself…”. It’s a great reminder that self-love is a FOUNDATION for EVERY relationship. CLICK HERE to read the full article and please share your thoughts. To mask or unmask… that is question🤔? The PERSONA is the mask that YOU wear. We ALL wear a 🎭 MASK 🎭, it’s our representative that people see and how they PERCEIVE us upon the initial encounter. Based on how YOU want others to perceive you, is the image you’ll PROJECT to the world. The PERSONA we take on is socially acceptable, it’s not something that in unpleasant. The truth is that we all wear a mask, because, it’s a necessity to socially navigate in our society. For some (including myself, initially) didn’t like the notion of that, because, this may imply being “fake”, “inauthentic”, “not being true to yourself”. However, as I examined further of the function of the PERSONA, it began to make more sense. Wearing a mask is not a bad thing per se, however, the difference lies between if a person is conscious vs. unconscious of the MASK they are wearing. What “difference lies between … conscious vs. unconscious”? If someone is unconscious (unaware) of the MASK they wear by default they may believe it’s their “true” identity; one who is conscious (Self-Aware) of the MASK they wear knows that it serves as a purpose and it’s not their “real” identity. I hope I didn’t lose you at this point, if so comment below. Hopefully, this makes sense with the aspects of conscious vs. unconscious regarding the PERSONA. So… how does this relate to the work that I do you maybe wondering🤔? When meeting someone for the first time our natural tendency is to put our “best foot forward” and making a great “first impression”. When we do this, it’s not being fake, we’re just showcasing or highlighting the best aspect of ourselves. This concept is displayed when going on a job interview or on a first day. As I mentioned previously, the PERSONA is socially acceptable and pleasant. However, if you keep perpetually living from this space to meet other people’s expectations to feel “accepted”, while, suppressing the REAL YOU just to show face. If you are not careful, living life on the surface may result in feelings emptiness, loneliness, boredom, resentment, or emotionally unfulfillment, or come across as “shallow”. In addition, you maybe hesitant to let certain individuals (good intentions) to get to know you on a core level or get close to you, because, you maybe afraid that if they get to know the REAL YOU, they may not like you or reject you. Therefore, it’s easier to wear a mask to keep up the façade when you first met. Oftentimes, when this happens a person’s insecurities flares up and their SELF-SABOTAGING behaviours may unfold. Which may play out in a form of being deceitful (for self-perseverance), perform disappearing acts (stop call/text/contact) or other knee jerk reactions to keep themselves protected/guarded. These types of behaviours or logic seems twisted, however, it may serve a purpose to the individual. TRUST this is NOT an excuse for a person’s less than ideal actions, however, it’s brief insights of how (unconsciously) self-sabotage or holding yourself back can prevent you from experiencing a greater life & LOVE. Whether it’s with yourself and/or with someone else. Ideally, it’s easier to be authentic if surrounded by others who accepts & allows YOU to BE YOURSELF! 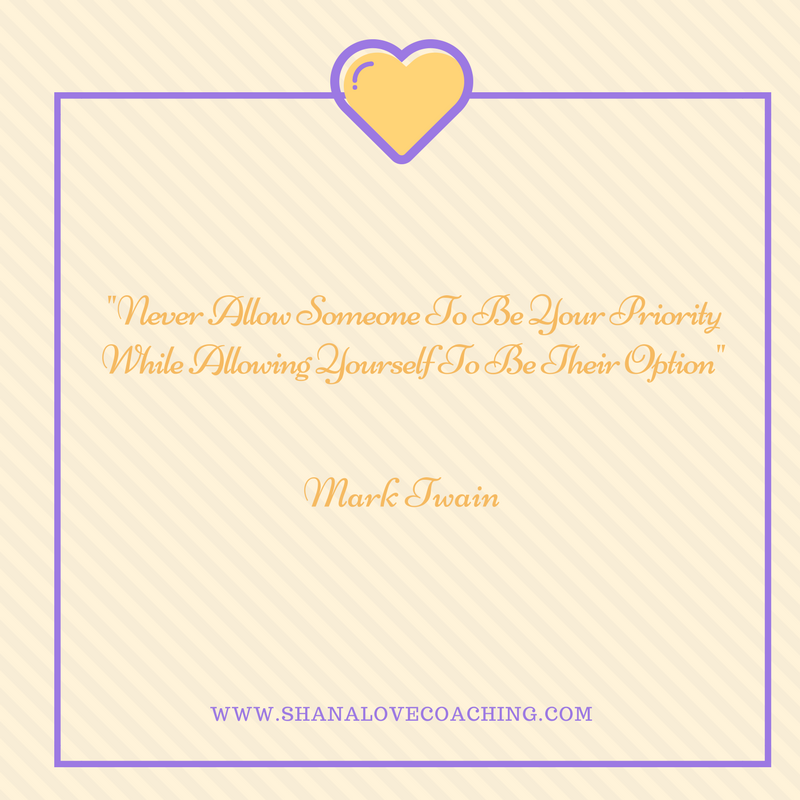 Know Your SELF-WORTH … DON’T SETTLE! What you DESIRE, feels the SAME way about YOU! Don’t dismiss your feelings or creative ideas, because, it may seem “lofty”. To you it may seem “impossible”,however, if you can imagine it then it’s POSSIBLE. The simple FACT what you desire,wants you as well… there a MUTUAL INTEREST (RECIPROCITY). Whether you desire an authentic relationship, success, financial prosperity, patience,inner peace, or whatever is SEEKING YOU TOO… REMEMBER THAT! 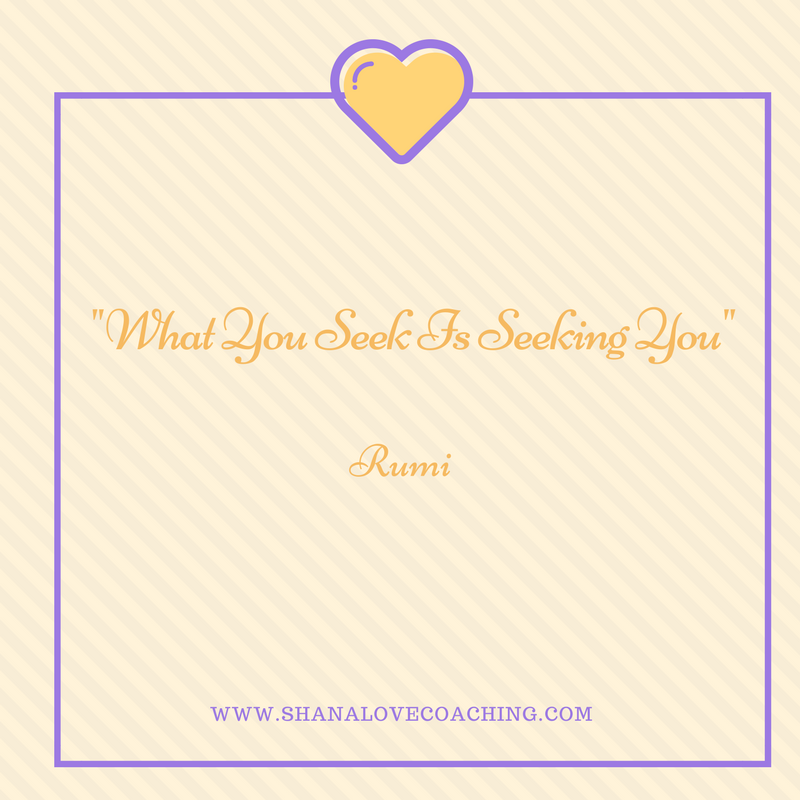 The LOVE you seek or desire, first begins with you! This “Island Getaway” are for single superwomen who are “relationship ready” or seeking to reconnect with themselves through SELF-LOVE! Are you a single superwoman who is in dire need to rest your cape, soul, mind, and body? Typically, you may tend to put EVERYONE else’s needs first, which, oftentimes YOU put yourself last. You probably experience burnouts or borderline, which, the feeling of stress can impact your LOVE and life. Being a single superwoman is not an easy job and can leave little or no room/time to cultivate a potential LOVE relationship or a simply “me time”. Due to being overworked/ overcommitted to your career this can be challenging to create a harmonious space with your career, personal life and LOVE. I invite to spend 3 days with me in paradise to experience your LOVE BREAKTHROUGH in 2017! ✨Relax: When was the last time you TRULY RELAXED? When you learn how to RELAX, it can give you a peace of mind, stability (emotional, mental, and etc. ), and it invites more opportunities to practice SELF-CARE. 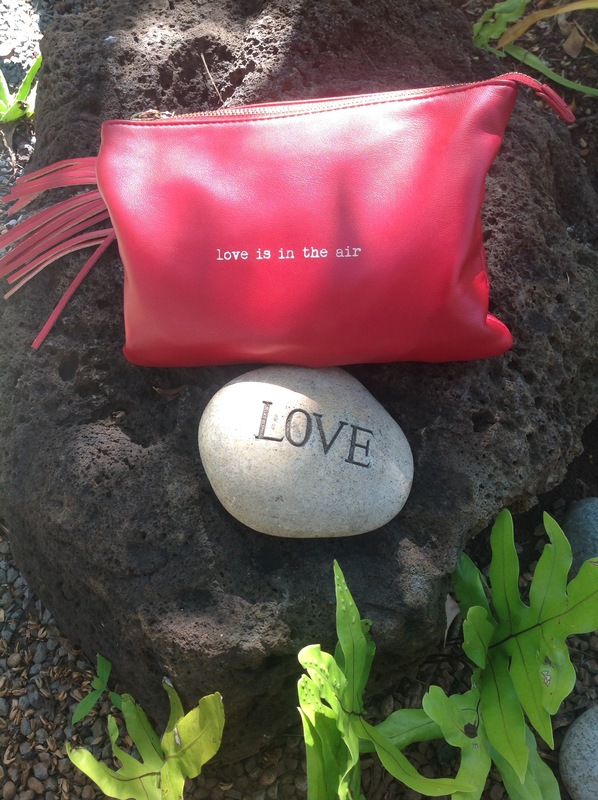 SELF-CARE is an act of SELF-LOVE… it’s time to unwind! ✨Release: Currently, what is holding you back from RECEIVING or GIVING Love freely? Until you face the truth (it time to get REAL with yourself),then it will set you FREE! ✨Renew: Once you RELEASE what no longer serves you, the aches of loneliness will begin to fade away. Learn how to consciously CREATE the LOVE & life you want to experience. 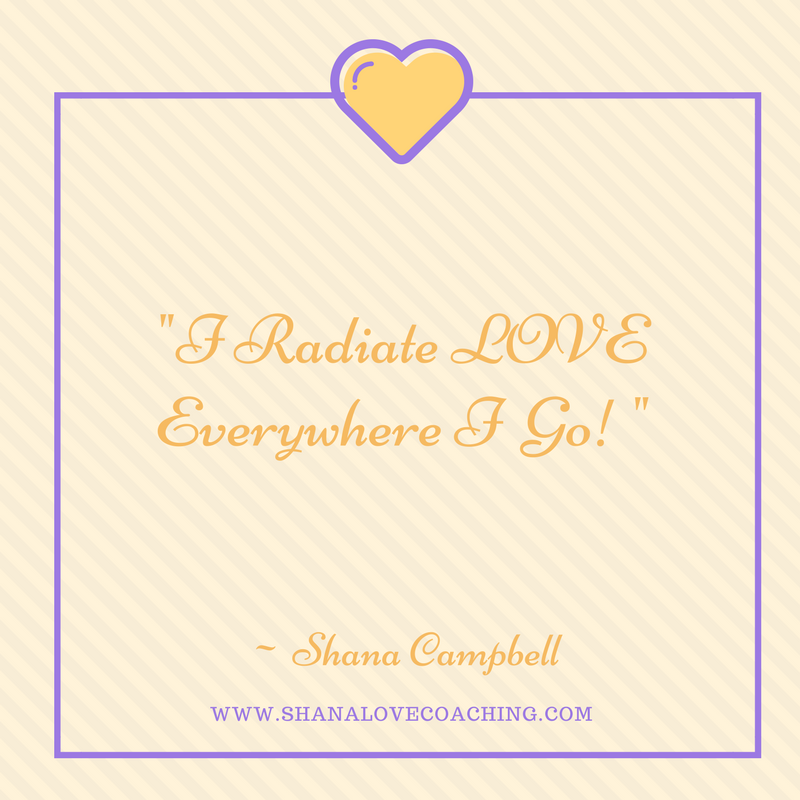 It’s time to RECONNECT with yourself on a DEEPER level to have a renewed sense of self, self-confidence, inner peace and SELF-LOVE! Happy Throwback Thursday…This is a THROWBACK! During Valentine’s week, I was a guest on the Happy Black Woman podcast. I discussed “ How To Be Proactive In Your Love Life” and it was an AMAZING experience. Many of these women are professional,successful,ambitious women in their careers, yet, the same is not reflective in their personal love lives. A few days after this interview was aired, I was notified that my interview was featured in a news article from the Bahamas (The Tribune). I was not EXPECTING THAT! If you missed the opportunity to listen to my podcast interview. Visit my FB Page: Shana Love Coaching or 👉🏾LISTEN HERE 🎧. It’s true! You don’t have to sit around waiting for that right person to come along, you can be consciously working toward it. How? By becoming your very best, learning to accept yourself and be confident in who you are created to be. That way when “Mr. Right” does come along, you’ll be ready to engage fully without the fear and insecurity that have held you back for so long. Learn to make the most of the time you’re single rather than regretting it.